TMG Manufacturing is proud to introduce our revolutionary, new line of multi-purpose Crossover rigs that are changing the drilling industry! 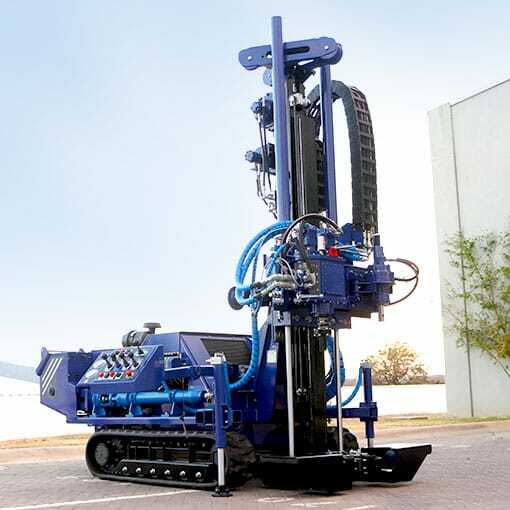 These rigs give you the ability for SPT, CPT, wireline coring and rotary drilling-all in one compact rig! 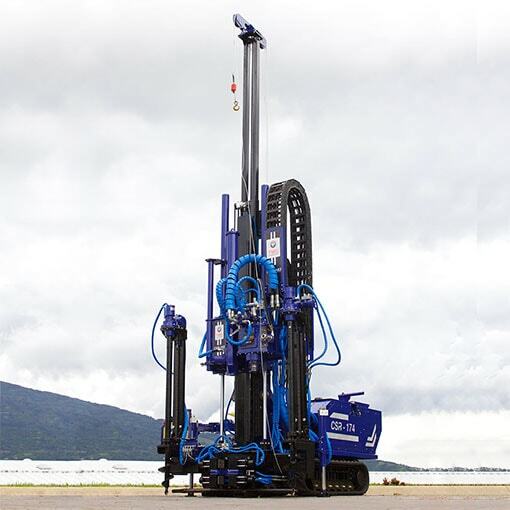 Designed for both the geotechnical engineer and soil testing contractor, our CSR series soil test rigs perform multiple functions, on the same job, same job site, with the same crew. Discover the incredible benefits of this new drilling technology!